Sweet, delicate and delicious. Fresh berries might just be one of the best perks that summer has to offer. Besides the extra long days filled with sunshine, family roadtrips and endless opportunities to BBQ, that is. 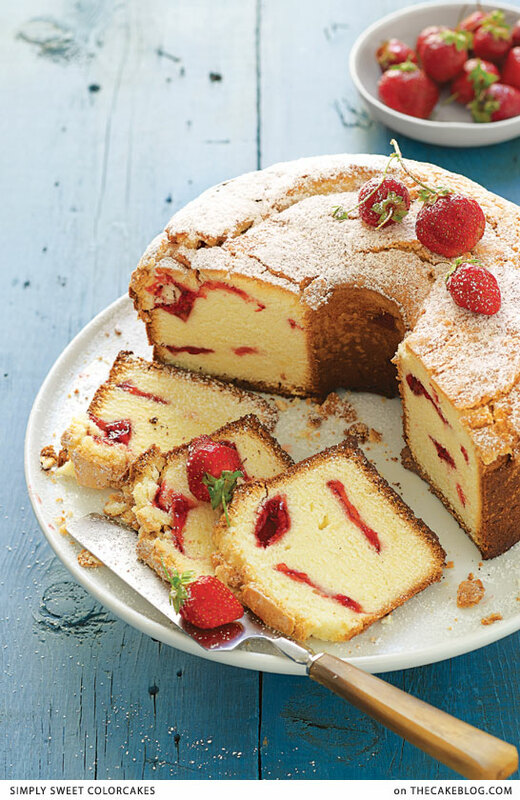 With strawberry season in full swing, there’s no better time for today’s featured cake recipe. A decadently-dense cream cheese pound cake, while perfectly delightful all on its own, surprises us with an extra touch of something sweet — strawberry glaze. Yes, little swirls of strawberry glaze are baked up right inside this cake, adding a little pop of red and a whole lot of flavor, taking this cake recipe from everyday to special day. 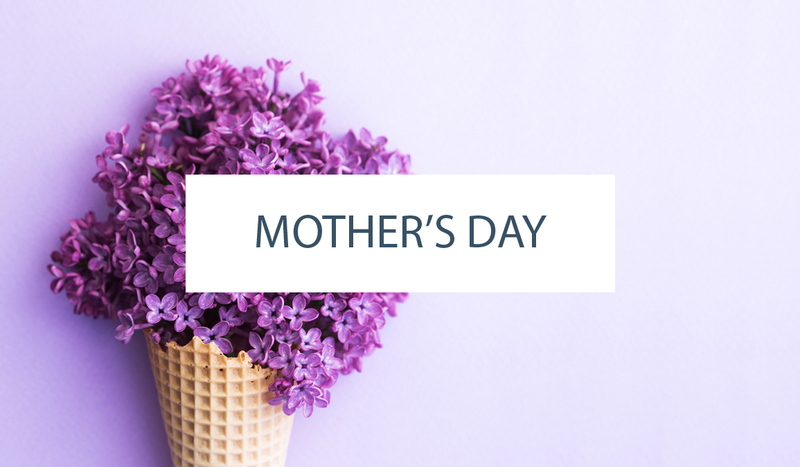 It would delight mom this Mother’s Day or make a beautiful centerpiece at your Memorial Day celebration. 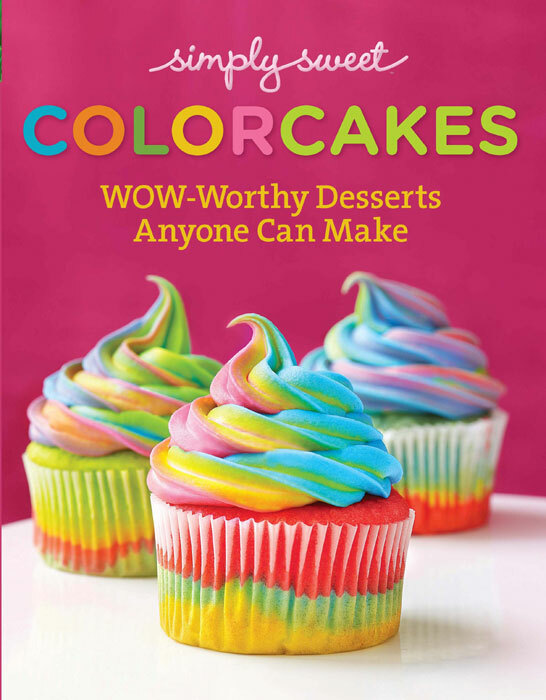 It comes to us from the new book, Simply Sweet ColorCakes, a collection of wow-worthy desserts anyone cake make. This handy book includes over 125 colorful cakes, cookies, cupcakes and more — all featuring vivid colors and and eye-catching presentations. 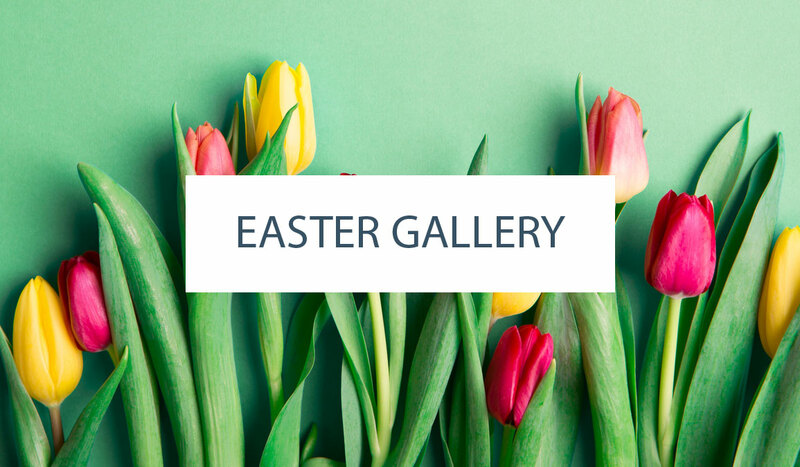 Inside the pages you’ll find everything from the traditional rainbow cake to an orange ombre cake, tie-dyed cupcakes, vibrant bar cookies, cake pops of every color and more. Perfect for summer party season, you’ll find oodles of inspiring ideas paired with helpful shortcuts, keeping project time at a minimum, enabling you to easily recreate these ideas at home. Whether’s its bold color you crave, or something more subtle like today’s recipe, Simply Sweet ColorCakes has you covered. Enjoy this Strawberry Swirl Cream Cheese Pound Cake! Total Time: 2 hours, 35 min. 1. Preheat oven to 350°. Grease and flour a 10-inch (14-cup) tube pan. Beat butter at medium speed with a heavy-duty electric stand mixer until creamy. Gradually add sugar, beating until light and fluffy. Add cream cheese, beating until creamy. Add eggs, 1 at a time, beating just until blended after each addition. 2. Gradually add flour to butter mixture. Beat at low speed just until blended after each addition, stopping to scrape bowl as needed. Stir in almond and vanilla extracts. Pour one-third of batter into prepared pan. Dollop 8 rounded teaspoonfuls strawberry glaze over batter, and swirl with wooden skewer. Repeat procedure once, and top with remaining third of batter. 3. Bake at 350° for 1 hour to 1 hour and 10 minutes or until a long wooden pick inserted in center comes out clean. Cool in pan on a wire rack 10 to 15 minutes; remove from pan to wire rack, and cool completely (about 1 hour). NOTE: We tested with Marzetti Glaze for Strawberries. Excerpted from Simply Sweet ColorCakes © 2014 Oxmoor House. Used by permission of the publisher. All rights reserved. Now I have a use for the strawberries I just put in the freezer! wow-worthy for sure! let me at it! Already passed the one hour and 10 minute mark, still soupy in the middle but brown around the edges. Not to mention when my husband tried to pull it out after the hour, he tipped it and the batter falls on the floor and the oven door. Not happy so far. The strawberry glaze pockets in the pound cake are a great touch. Pound cake, strawberry glaze and cream cheese is a crowdpleaser. Deliscious post Carrie! Can’t wait to try this. Where in the grocery store would I find Marzetti Strawberry Glaze? Thank you. It was delicate and moisture. My friends loved the cake. I used a 10 cup size burnt tube pan and two individual cake pans. I baked the burnt cake for 65 minutes and the smaller cakes for 30 minutes. Thanks. Strawberry, pound cake……mmmm….I love it! Can I use strawberry preserve in place of the strawberry glaze?